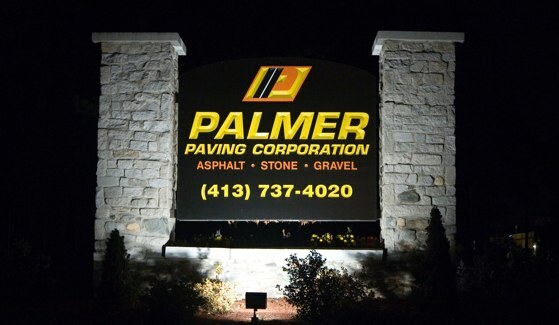 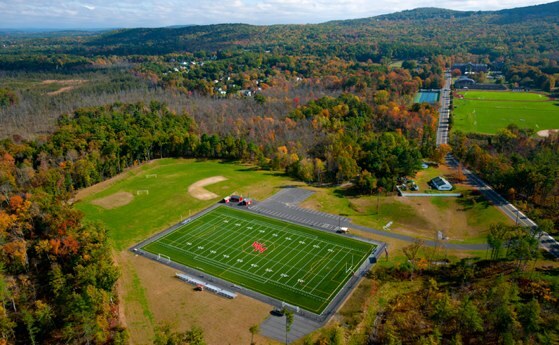 Palmer Paving is a leading construction company providing raw materials, hot mix asphalt and heavy highway and road construction services through the communities of Central/Western Massachusetts and Northern Connecticut with physical plants in Palmer, Springfield, Easthampton, and Barre. 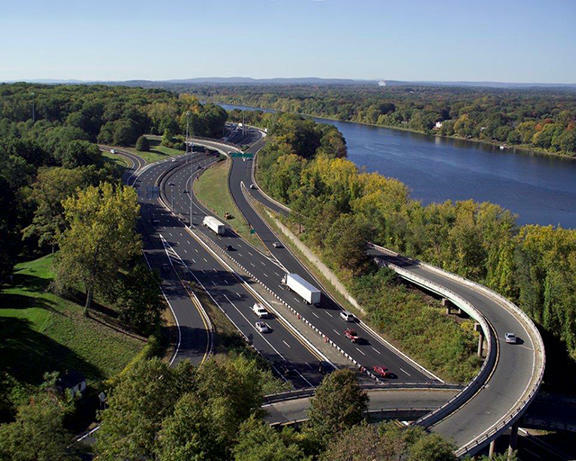 We focus on producing high quality asphalt and aggregates for our clients and executing construction and site & excavation projects in a professional, timely, and budget-conscious manner. 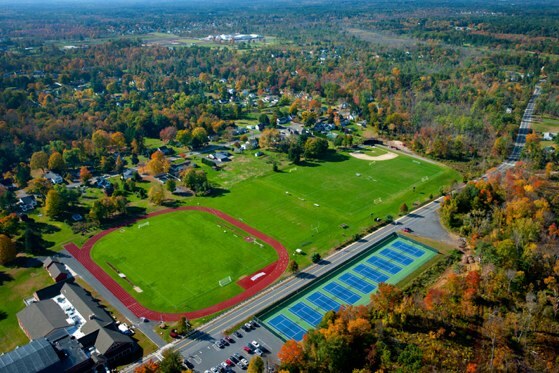 Our projects include: airport runways, shopping centers, athletic fields, stadiums, and much more. 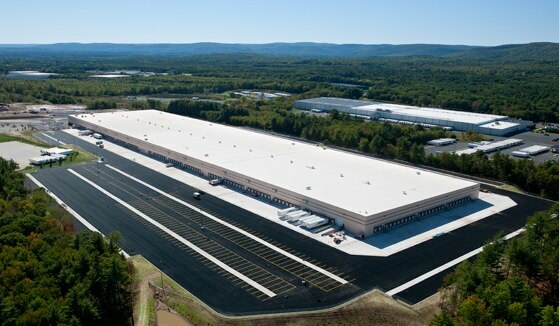 As a second-generation family-owned business, the expectation of excellence is in our blood. 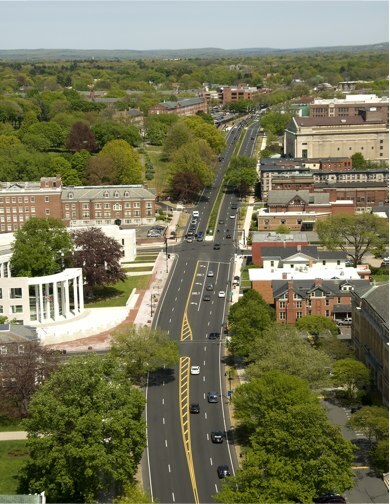 It defines us with our employees, neighbors, and colleagues. 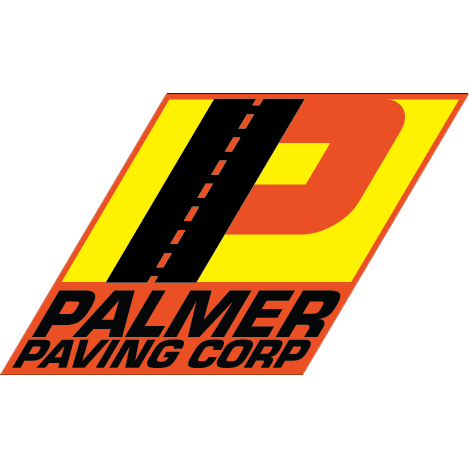 And, our insistence on excellence is what has allowed us to build Palmer Paving into an industry leader while retaining our small town values.